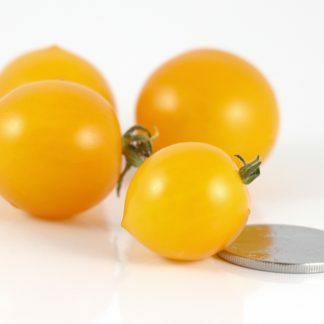 “Yellow Dwarf” is a tidy little micro-dwarf variety with fat yellow cherries that remind me of Yellow Canary fruits. 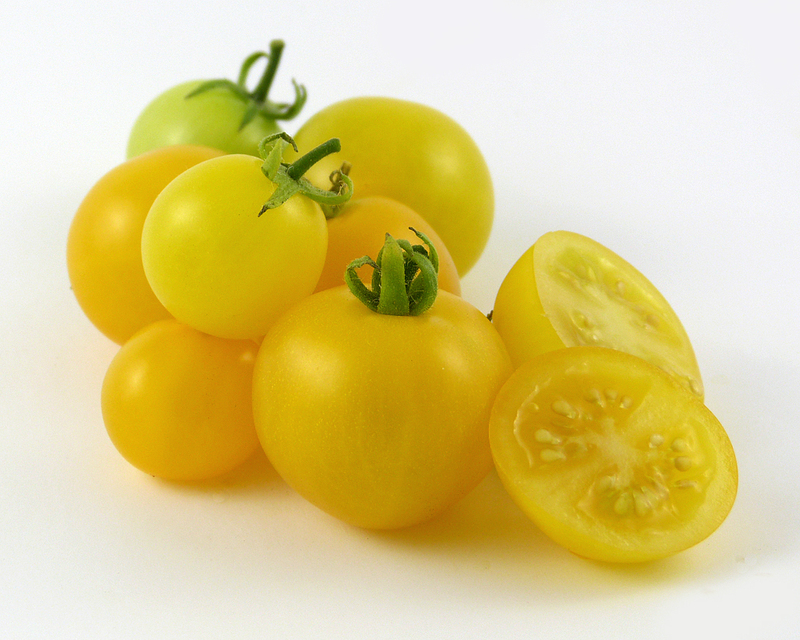 In fact, some have speculated that these are the same variety under two names. 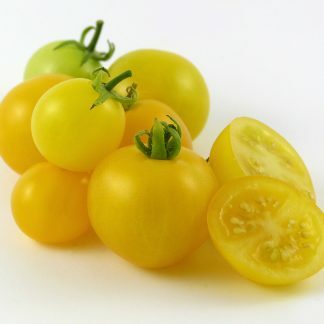 I have grown them side by side for two season now though, and Yellow Canary is consistently earlier than Yellow Dwarf. The plant generally tops at less than 10” when I grow it in a 10” basket in afternoon sun. 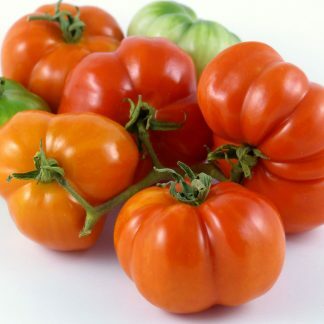 It has a good yield for such a small plant.